China issued an African swine fever outbreak alert after the nation’s first case was reported near the northeastern city of Shenyang, the Ministry of Agriculture and Rural Affairs said on Friday. From August 2017 to May 2018, Californian raisin packed shipments declined by 14% to 246 292 tons, compared with the same period in the previous season, deepening the supply shortage. 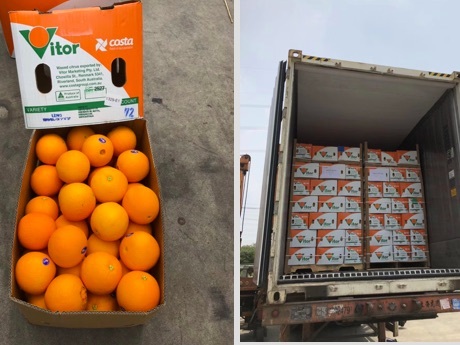 According to the Californian Raisin Administrative Committee, the natural seedless shipment fell 13% to 219 562 tons, accounting for 89.1% of total shipments. 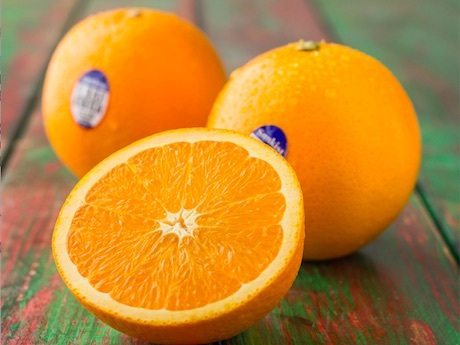 The EU market for natural seedless imports dropped to 3 918 tons, a 33% decrease. There were also slower purchases from Asian markets. Thailand’s imports plummeted by 44% to 1,964 tons; China by 25% to 5,921 tons; and South Korea by 10% to 3,134 tons. The U.S. Department of Agriculture (USDA) in its annual Acreage report on June 29 estimated all wheat planted for harvest in 2018 at 47.821 million acres, up 1% from the March Prospective Plantings forecast and up 4% from 2017, but still the second lowest in records that began in 1919, after only last year’s record low. Harvested area was forecast at 39.571 million acres, down 5% from a year ago. Winter wheat planted area was estimated at 32.732 million acres, up slightly from last year but the third lowest area on record (including hard red winter at 23.2 million and soft red winter at 5.89 million), durum at 1.887 million acres, down 18%, and other spring wheat at 13.202 million acres, up 20% (including hard red spring at 12.7 million). Harvested area for winter wheat was forecast at 24.831 million acres, down 2% from 2017 and the lowest area on record, with durum at 1.841 million acres, down 14%, and spring wheat other than durum at 12.899 million acres, up 27%. The USDA estimated 2018 area planted to corn at 89.128 million acres, down 1% from 2017. Harvested area was forecast at 81.77 million acres, also down 1%. U.S. soybean planted area is down 1% from 2017. Soybean planted area was estimated at 89.557 million acres, down 1% from 2017, with harvested area forecast at 88.862 million acres, down 0.7%. The USDA estimates for corn and all wheat were above the average of trade expectations, but soybean and durum estimates were below the trade averages. The USDA, in its Grain Stocks report, estimated June 1 old-crop all wheat stocks at 1.1 billion bushels, down 7% from June 1, 2017, including 130 million bushels on farms, down 32%, and 970 million bushels off farms, down 2%. Durum stocks were 35.9 million bushels, down 1%. Corn stocks in all positions on June 1 were estimated at 5.306 billion bushels, up 1% from a year earlier, including 2.75 billion bushels on farms, down 3%, and 2.556 billion bushels off farms, up 7%. Soybean stocks on June 1 were estimated at 1.222 billion bushels, up 26% from last year, with on-farm stocks at 377 million bushels, up 13%, and off-farm stocks at 845 million bushels, up 33%. U.S. corn area is down 1% from 2017. USDA corn, soybean and wheat stocks estimates all were slightly above the average of trade expectations. Wheat, corn and soy complex futures all traded higher after the reports, with winter wheat contracts up about 20¢ a bushel, soybeans up about 10¢, and corn and spring wheat up about 5¢. After a very good growing season, the expectations of organic stone fruit quality are high in Washington state. 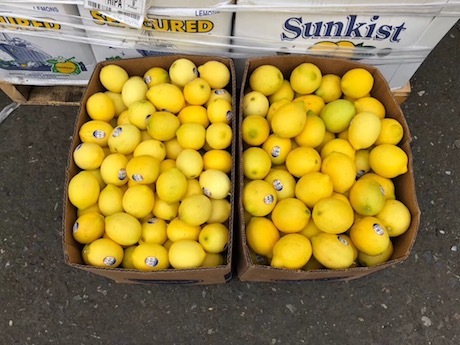 “Thanks to Mother Nature, the quality is excellent, and we will be able to produce a much better fruit size compared to the past couple of years,” says Dan Davis who heads up Oneonta’s organic category. 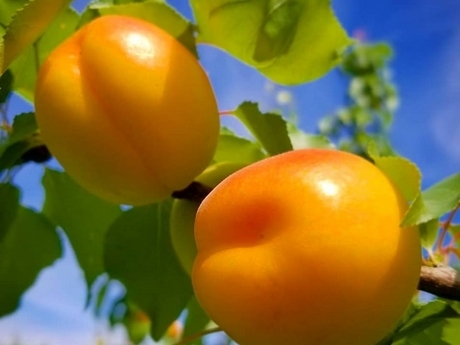 Harvest of organic apricots has just started and will continue through the middle of July. When organic apricot harvest wraps up, organic peaches and organic nectarines will come into production until August. Harvest of organic white nectarines and organic pluots will run from August through September. To continue servicing the organic market with high quality product, Oneonta is transitioning its best varieties from conventional to organic. 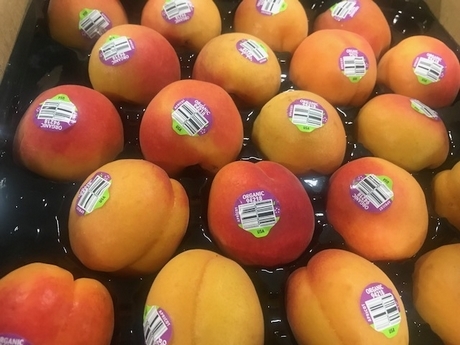 “We have focused on moving away from older varieties.” As a result, Roboda and Patterson are the two organic apricot varieties that will see the biggest increase in production this year. The timing couldn’t be better as organic apricots seem to be hitting the sweet spot this year. 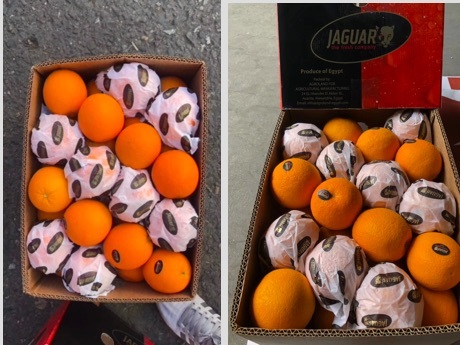 “California’s apricot season gaps for a few weeks and we will be able to fulfil the demand. Also, organic pluots are gaining popularity in the United States,” shared Davis.